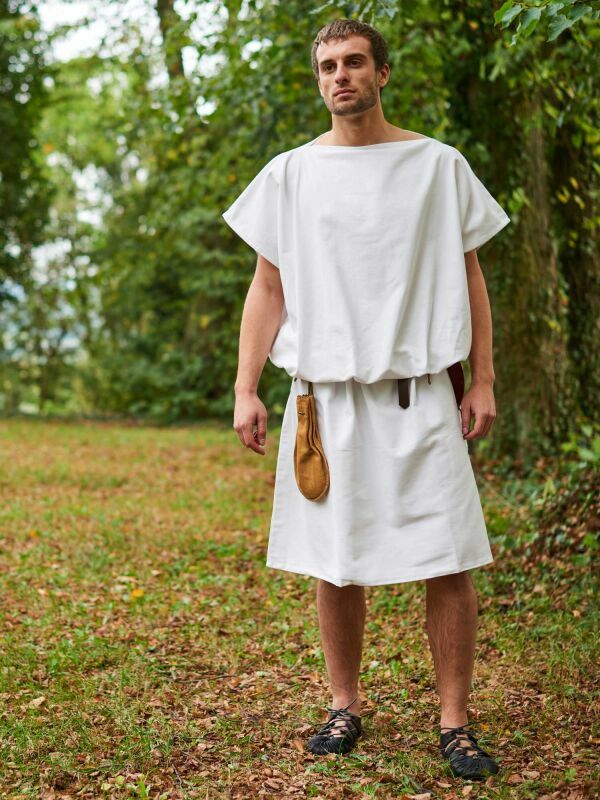 That’s how the Romas played in the ancient world: Whether fighting games with the gladius and an original Roman Shield or skill and luck at Round Nine Mens Morris. 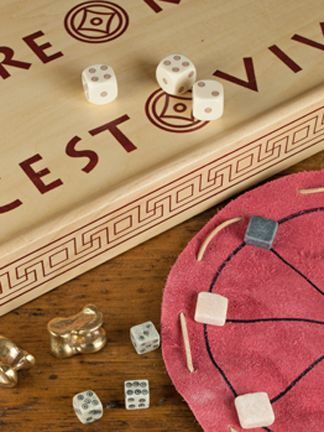 With the traditional board game Duodecim Scripta or taxiing real antique bone dice: Even the people of the ancient world liked to entertain themselves with "Ludi Romani": Roman games. The Romans were even really crazy about it. No suprise! It is really diverting! But take a look for yourself? 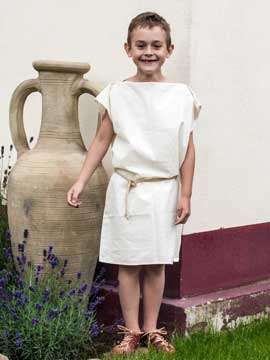 Come into the game world of antiquity via the websites of the Roman Shop!! 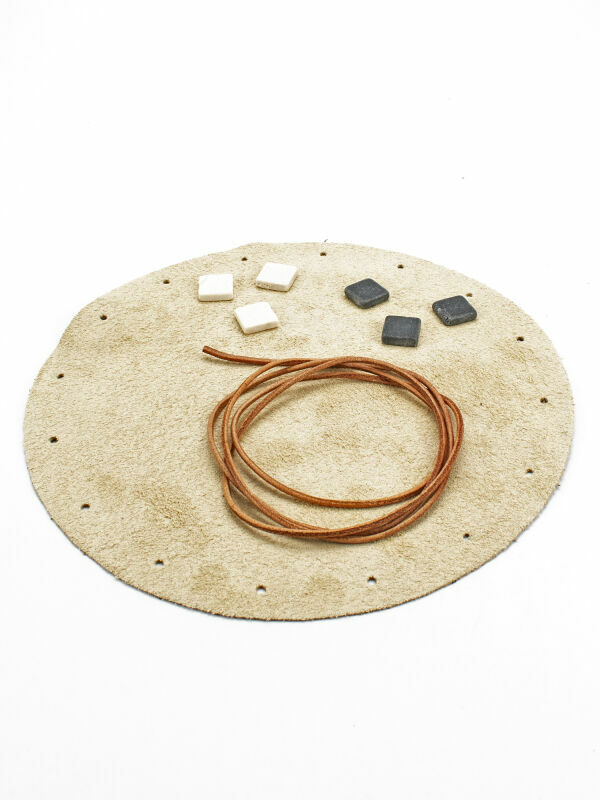 Even today, the gaming and entertainment objects from the Roman everyday life are for children and adults an exciting alternative to the modern games and the toys of our time. 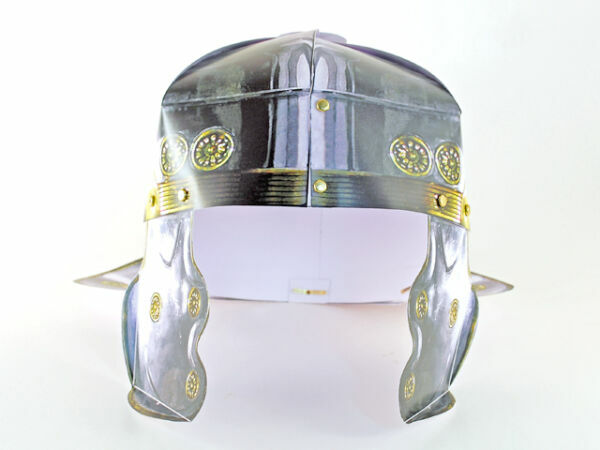 Children can dress like Roman gladiators and get creative by building their own helmet - the helmet of a Roman legionary! 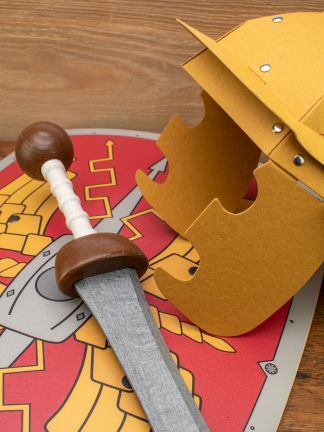 There is also a matching dagger made of wood, called Pugio, and also a Roman shield, which the Romans named Scutum. 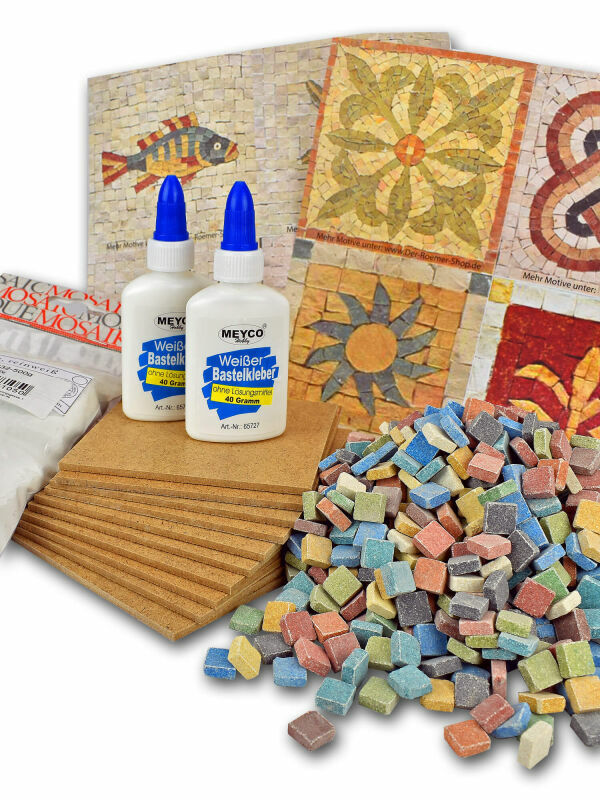 These products you can find on the Romans shop pages in the section Roman games. And what do you think about a gladius of Gladiators including a real Roman sword holder? For children exist even the net which was once a useful tool for gladiators to prevent the winning of the opponents. 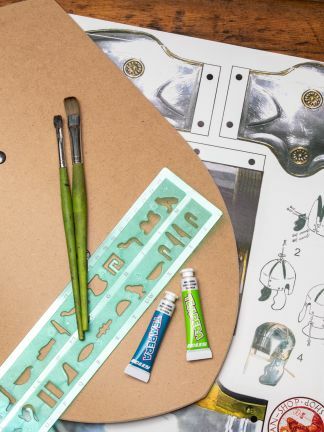 If you prefer a less combative, you should take a look in the category Roman games to find beautiful toy horses including riders from clay and other toy statuettes - even a Roman mannequin made of genuine clay with movable limbs for painting and dressing is available. If you love suspense, you tempt your luck with the astragal ? 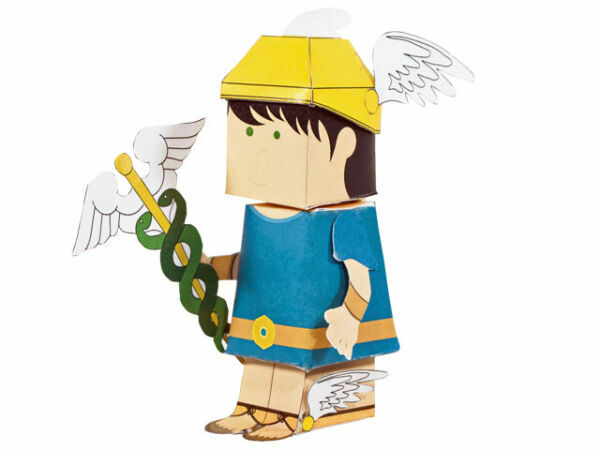 it is a cube-oracle! With this toy, time is flying! 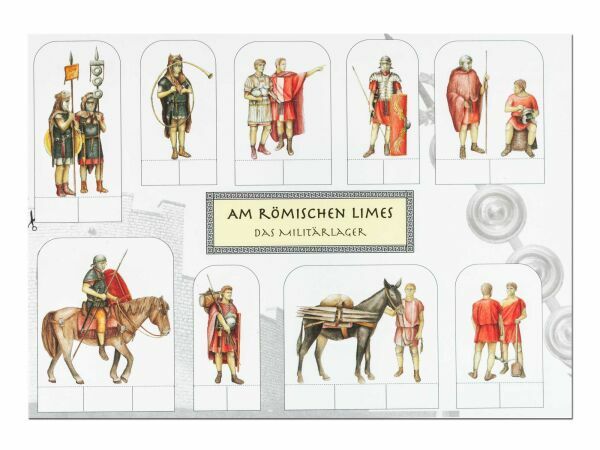 The antique cabaret offers a wonderful variety of original game gifts and ideas - for yourself or people you want to make happy with historical game from the Roman period. It was a time when games still had an entirely different meaning. 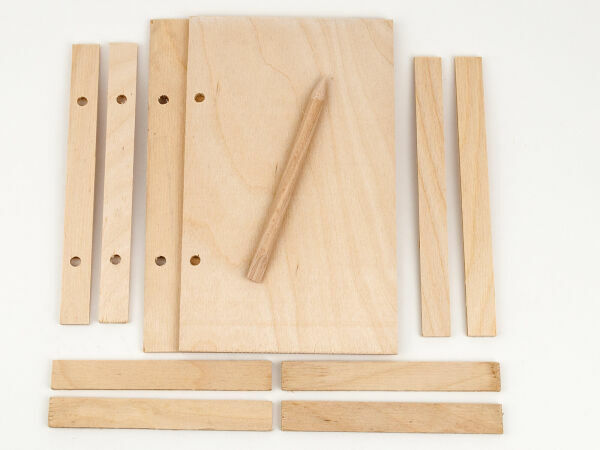 Many of the games are designed for social interaction that comes up short in today's time. 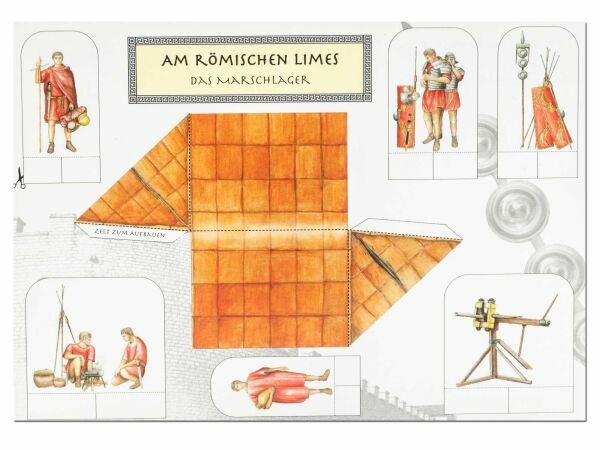 Imagination gets inspired while browsing the Romans shop pages and through the category Roman games! 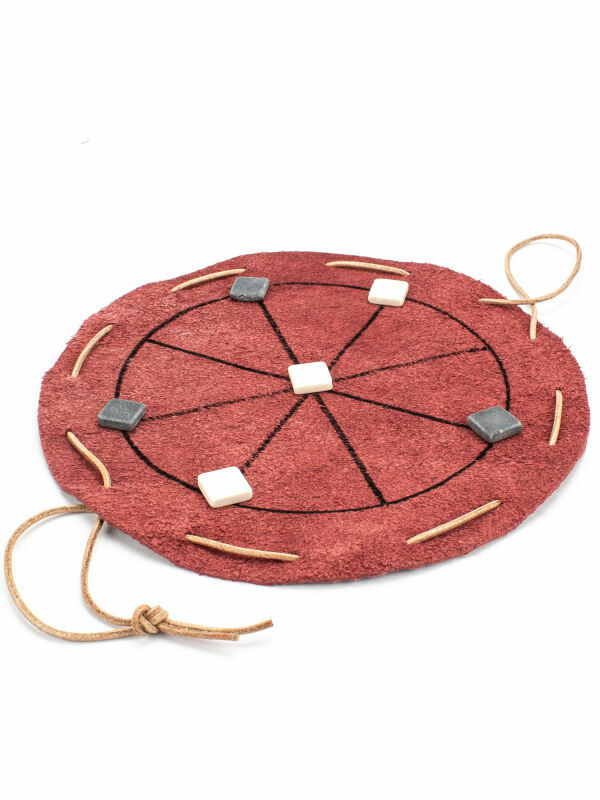 So take a look in the colorful world of the Ludi Romani, the Roman games: They are so simple and yet so unbelievable amazing! 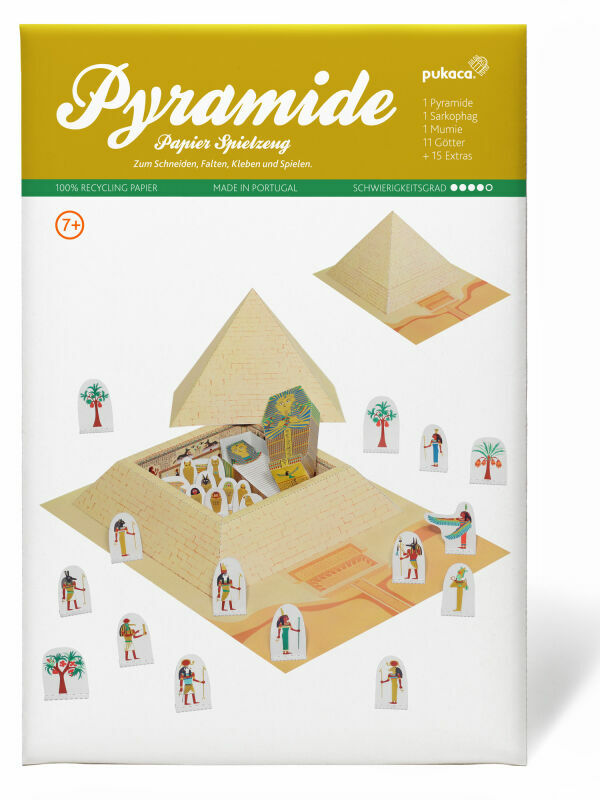 Take a trip into the world of board games and entertainment in the ancient world. Centuries ago Caligula played games of dice. When he realized that he had no money, he asked for the tax lists of Gaul and ordered that the wealthiest should be executed. Then he returned to his players, saying: ?You are playing for a few paltry pence, while I have earned some 150 million denars in the meantime." Source: Dio Cassius, Roman History LIX 22.3 f.